The Spirit of Vengeance burns in us all, but perhaps more so in these 10 Marvel Characters! 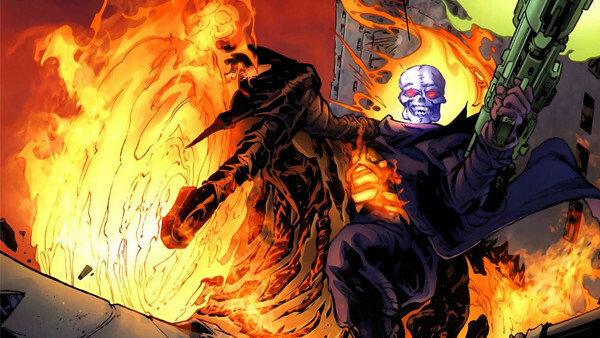 Marvel's Ghost Rider is one of the publisher's most popular heroes. 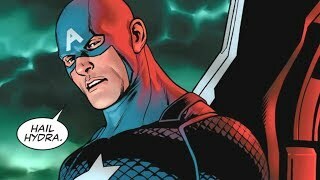 He's been around since 1972 when he debuted in Marvel Spotlight #5, written by Gary Friedrich with art by Mike Ploog and Roy Thomas. Since he first appeared, the character evolved and adapted in more ways than the casual observer may know. Ghost Rider is two characters in one: a human host and the Spirit of Vengeance. The latter is attached to a relatively unwitting soul at some point in their lives (usually right after death) with the first being a man named Johnny Blaze. 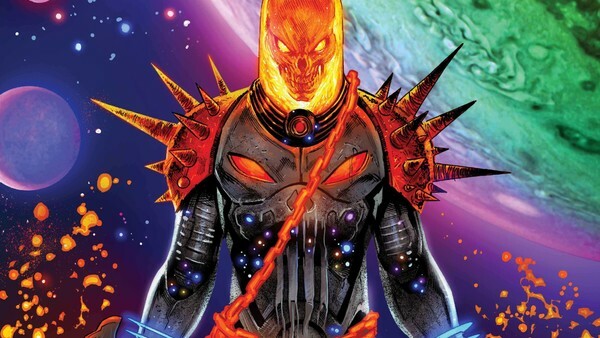 Over the years, the character of Ghost Rider has been expanded to tell the tale of others who housed the Spirit in the years preceding Blaze as well as those who came after him. Since he first appeared, there have been some interesting characters to host the Spirit of Vengeance with these ten being the most amazing of them all. Back in the mid-1990s, Marvel launched an imprint called 2099, which imagined their most popular characters on the cusp of the 22nd century. Ghost Rider was one of the characters chosen and he appeared in 25 issues of Ghost Rider 2099 from 1994 to 1996. Kenshiro Cochrane was a hacker who was killed but found resurrection thanks to the Ghost Rider, though the character was somewhat different than his previous 20th-century depictions. Instead of blasting his head into flame and mounting a motorcycle, Kenshiro Cochrane instead controlled a powerful robot with his mind. He was able to do this thanks to jacking his mind into cyberspace prior to death and then downloading it into the bot after teaming up with some AI named the Ghostworks. The robot was the avatar of the Ghostworks, but it looked much like the superhero from the previous century. This led to Cochrane taking on the name of "Ghost Rider" as he sought vengeance for his own death. It's significantly different from the standard Earth-616 version of Ghost Rider but different enough to be interesting in its own right.